An article just published in the journal “Monthly Notices of the Royal Astronomical Society” describes a research on the history and future of the formation of Earth-like planets. 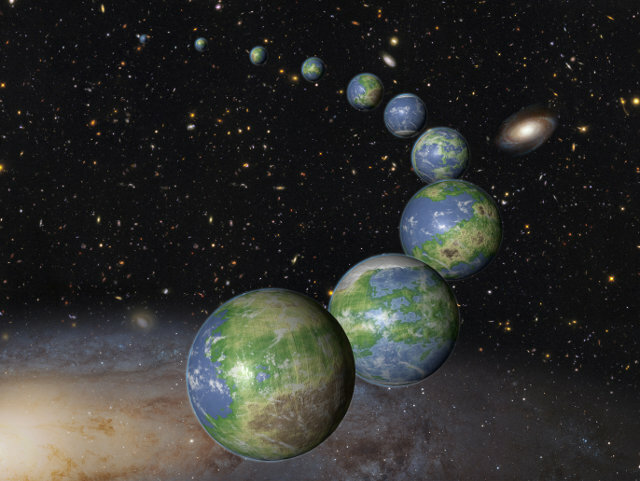 A team led by Peter Behroozi of the Space Telescope Science Institute (STScI) used data collected by the Hubble and Kepler space telescopes to evaluate the rate of formation of the Earth-like planets. The conclusion is that only 8% of potentially habitable planets existed at the birth of our solar system.